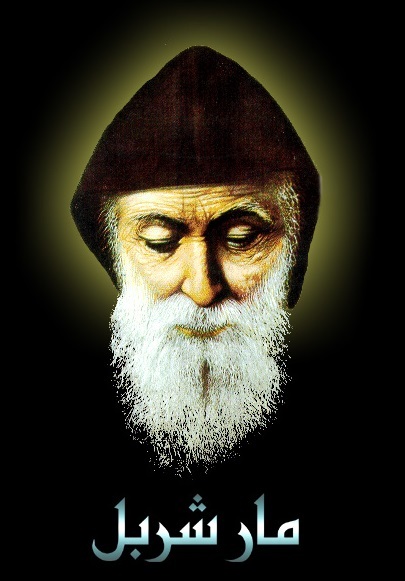 Father of mercy, you made Saint Sharbel Makhluf outstanding in his priestly zeal and concern for your people. By his example and prayers, enable us to win our brothers and sisters to the love of Christ and come with them to eternal glory. We ask this through Jesus Christ our Lord, who lives and reigns with you and the Holy Spirit, one God for ever and ever. Amen.